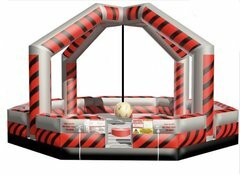 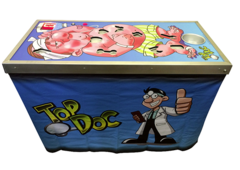 Interactive Game Rentals | JustJumpAlot.com Virginia Beach VA.
Our inflatable interactive games will impress the crowd! 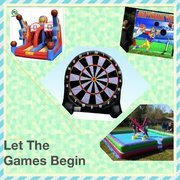 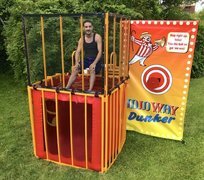 Whether you are having a group of friends over for a backyard birthday party, holding a corporate or military event, company picnic, spring or fall festival at your church or school, these games will definately entertain your guests. 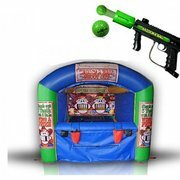 We offer a variety of interactive inflatable games including Soccer Dart, Joust, Wrecking Ball, Ninja Warrior Obstacle, sports games, carnival games, Dunk Tanks, and more. 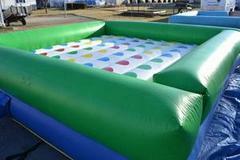 All our inflatable party rentals are cleaned and maintained after each use. 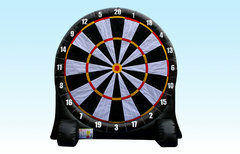 We deliver to you in Chesapeake, Norfolk, Virginia Beach, Suffolk, Hampton, Portsmouth, Military Bases. 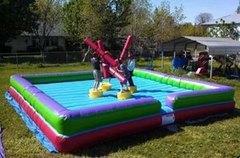 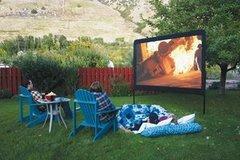 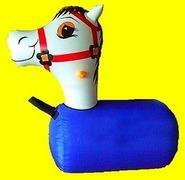 Just Jump ALot offers you a great selection of inflatables, great service, online availabilty, and easy reservations!